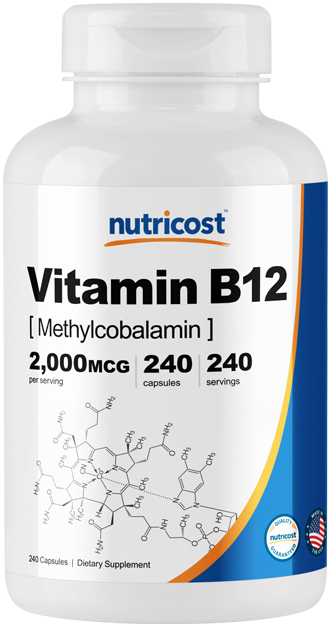 Nutricost provides high quality Vitamin B12 supplement in the form of Methylcobalamin. 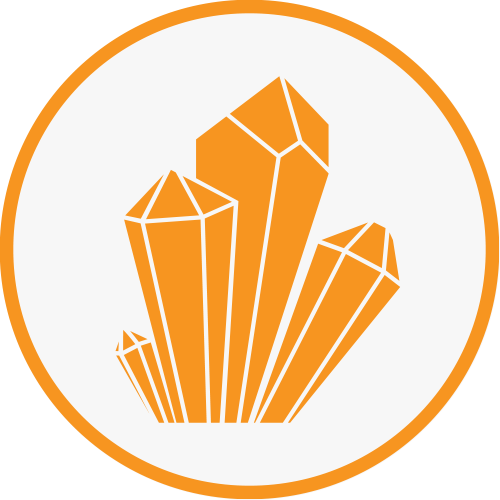 Nutricost makes it’s products in the United States and are tested in independent third party ISO-accredited facilities. The dietary supplement is Non-GMO and Gluten Free. 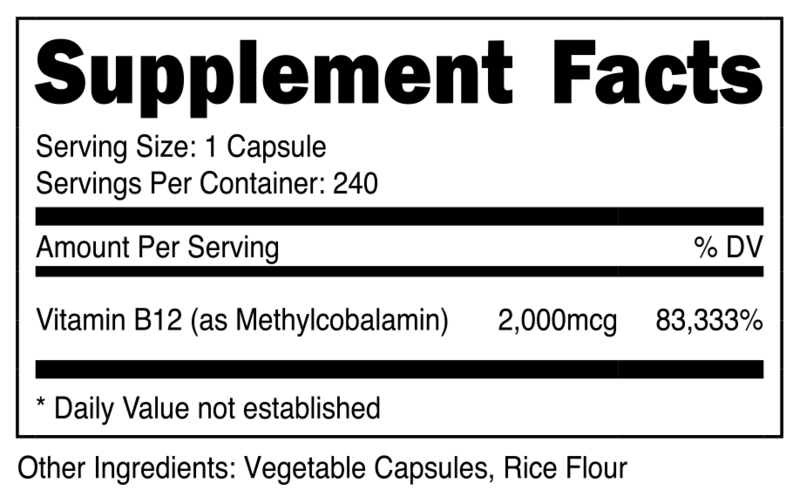 What is Vitamin B12(Methylcobalamin)? Vitamin B12 is one of the essential B vitamins it is water-soluble. The B12 Vitamin is mainly found in foods such as Seafood, Liver, Beef, Dairy products. 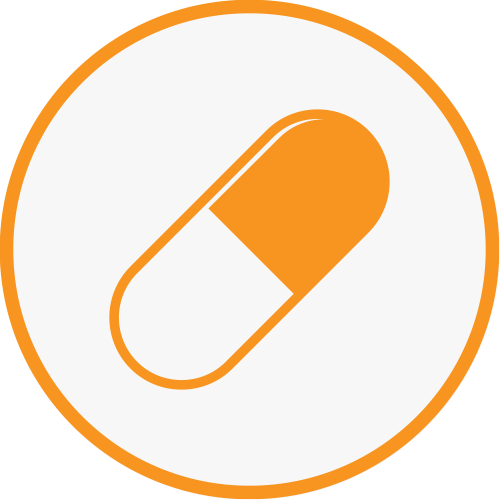 What are some of the symptoms of a Vitamin B12(Methylcobalamin) Deficiency? Fatigue, feeling of weakness or tiredness. Shortness of breath, heart palpitations. Trouble seeing, loss of vision. Memory loss, depression, behavioral mood swings. Thoughts who had gastrointestinal surgery in the past. Strict Vegans and Vegetarians who consume little to no animal products.